Just when you thought the fidget spinner rage was done and dusted, it just got bigger! 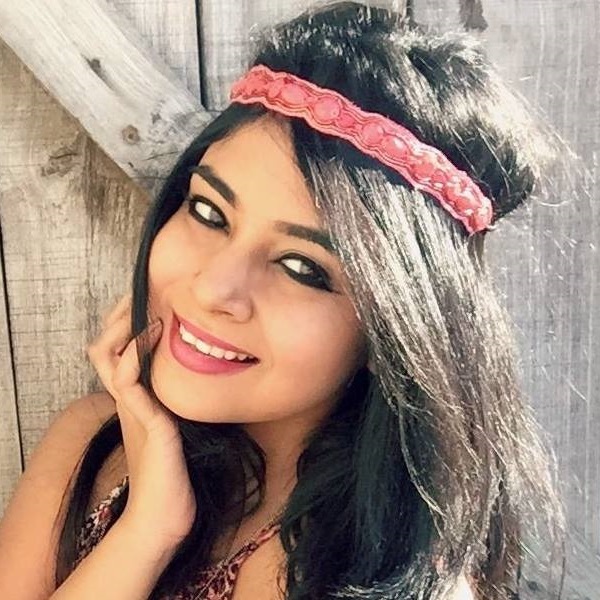 This adorable fidget spinner lip balm is a beauty product from Glamspin, and we heard that you’ll be able to pick it up at Sephora sometime in August! 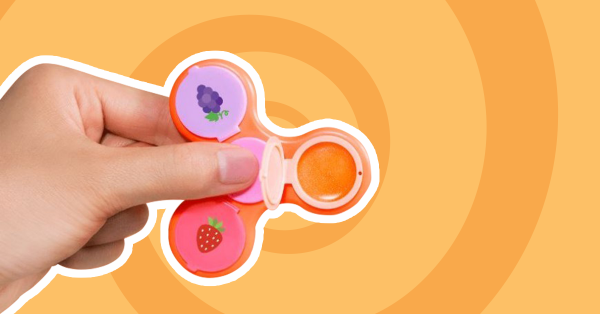 What’s amazing is that this spinner comes with three fruity flavours of lip gloss: grape twist, strawberry cyclone and peach whirl. You can now use the stress-relieving toy as a regular fidget spinner, and as a funky beauty product as well. Perfect for the girl who’s always in a hurry and wants to add that touch of glam when she’s on the go. Also, for ALL the beauty geeks out there, Glamspin is actually the result of a partnership between Taste Beauty and Buzzfeed Product Labs. If you wish to get your hands on one, it’s available for 9.99 dollars (Rs 644) on its e-commerce website, glamspin.com or if you’re willing to wait for a bit, you’ll find it at Sephora.com post August 2nd. So girls, before it runs out of stock, add to cart and ask your NRI relatives in the states to bring it back for you stat! Because otherwise, you may have to settle for a regular fidget spinner - and that’s just meh.